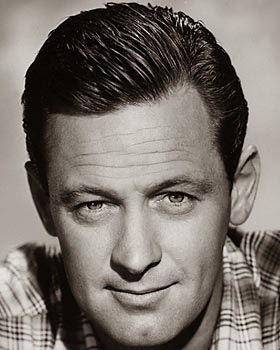 Today was William Holden's birthday. He made his screen debut in 1939's "The Golden Boy." It was from this movie that he garnered the nickname that would remain with him for the rest of his life. A handsome man he could be both serious and funny in a role. A mark of a good actor for me. For his birthday I want to focus on some of his body of work that remains as a testament to his talent for new generations to discover. The first movie I want to mention was actually my introduction to William Holden. "Dear Ruth" (1947). It is a romantic comedy that also starred Joan Caufield. 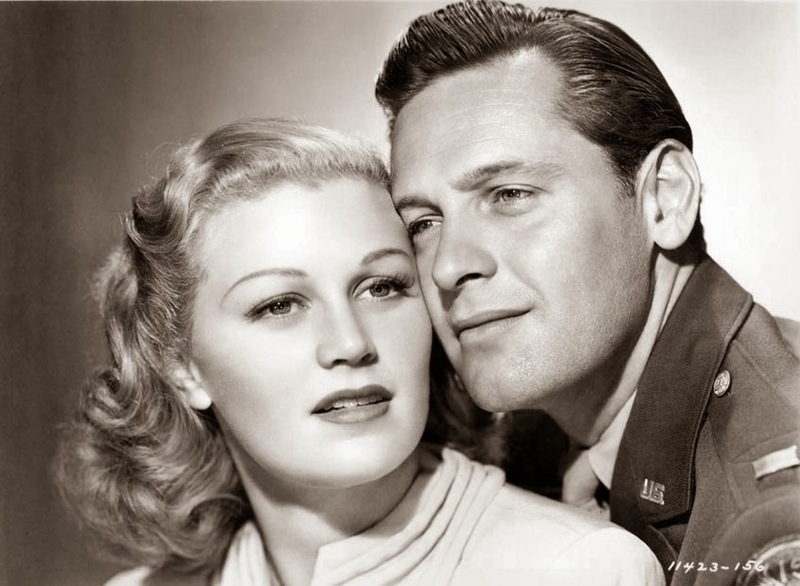 In the movie, Ruth's(Caufield) teenage sister corresponds with Soldier Bill (Holden) using her name. Naturally, hilarity ensues when Bill drops by the house while on Leave. As a bit of a trivia, there is a myth surrounding this film: J.D. Salinger thought of the name "Holden Caufield" from the marquee poster for this film. 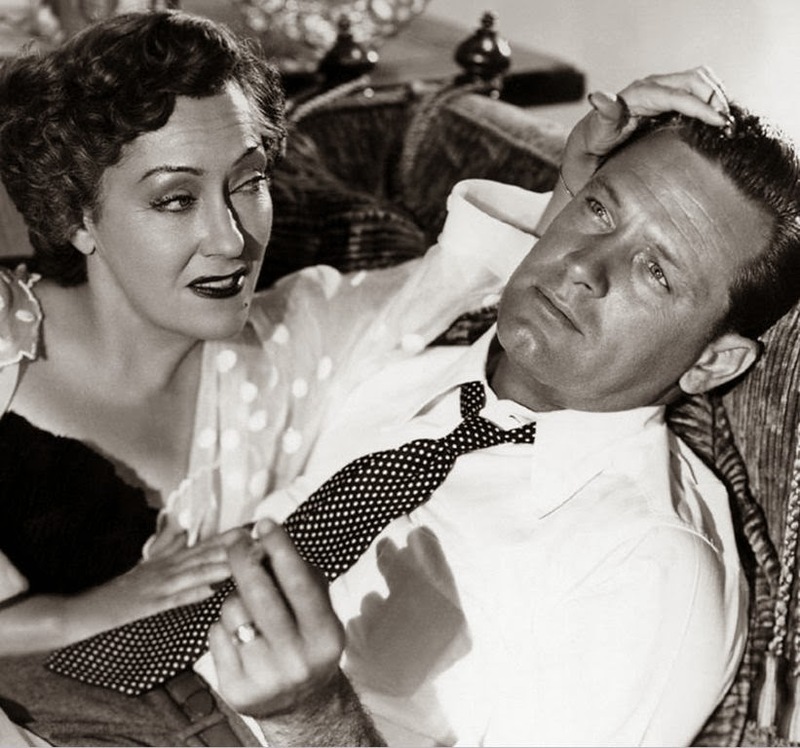 The second movie I want to mention is one of his most famous films- "Sunset Boulevard" (1950). A film noir about a down on his luck screenwriter who becomes trapped in the spiderweb of a delusional has-been film star. Joe persuades Norma to let him fix up a script she has written, which she believes will her back into the spotlight. She becomes obsessed with him. He comes to resent his dependence on her money. His attempt to leave will lead to tragic consequences. Bit of a trivia: Holden received an Oscar nomination for Best Actor. The third movie is another comedy- "Paris When It Sizzles" (1964). 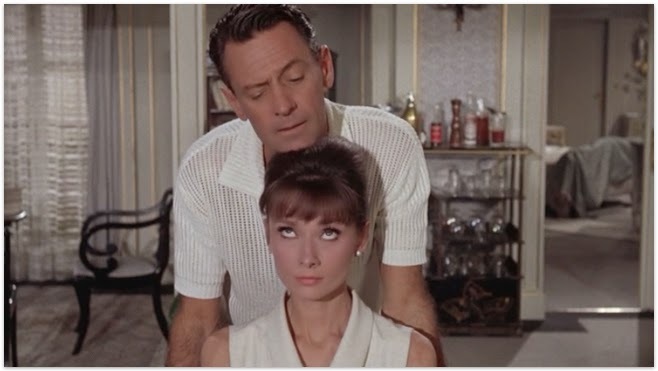 A romantic comedy that also starred Audrey Hepburn. Holden is a screenwriter who is under the gun to complete a script for an upcoming movie. Audrey Hepburn is the secretary hired to type the script for him. This is a funny movie that contains a film within a film. 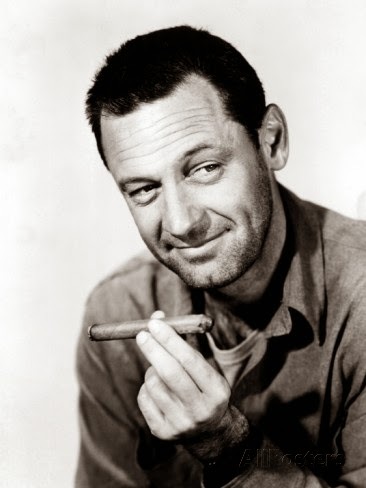 The fourth movie is William Holden's Academy Award Winning performance- "Stalag 17" (1953). This film centers around prisoners of war in a German War Camp. Holden plays Lt. Sefton who has found a way to survive with some comfort by trading and selling with other prisoners and guards. This doesn't make him very popular with the other prisoners, and things come to a head when a new prisoner arrives. Even though the film is set in a war camp there is some humor sprinkled throughout the film. The final film I want to mention is the film that started it all- "The Golden Boy" (1939). The film co-starred Barbara Stanwyck which led to a lifelong friendship between the two. 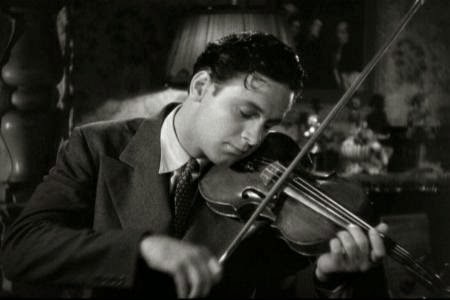 William Holden plays a talented violin player who wants to be a boxer. This list is just a drop of water in a bucket. There are plenty of other Holden films such as "Sabrina," "Executive Suite," and "Picnic." He was an actor during the Golden Era of Hollywood. He starred in films that showcased some of the best Hollywood had to offer. If you are not familiar with his work, then spend a weekend introducing yourself to Hollywood's Golden Boy. I liked him very much, although, of the movies you mentioned above, I only saw (yet) "Sunset Boulevard".